Our Washington Criminal Defense Lawyers Are Here to Help. 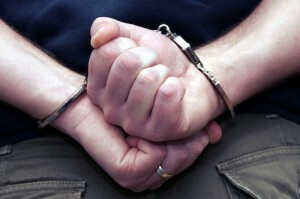 If you have recently been arrested or are facing a criminal charge here in Washington State, it is important that you speak with an experienced criminal defense lawyer as soon as possible. You should not speak to anyone regarding the matter, especially the police, until you have consulted with and experienced criminal attorney. In almost every situation involving criminal charges, silence is nearly always your best option. You are under no obligation to speak to the police, and you should politely, but firmly, refuse to do so. At the Law Offices of Jason S. Newcombe, we have the experience and knowledge to help you. Contact us today to learn how our Washington state criminal defense attorneys can protect your rights and work toward the best possible outcome in your case. We have offices in Seattle, Everett, Tacoma, and Bellevue.